A light, refreshing blonde ale crafted for the California lifestyle. Subtle malt sweetness is balanced by a touch of hops, creating a versatile beer with a clean finish. 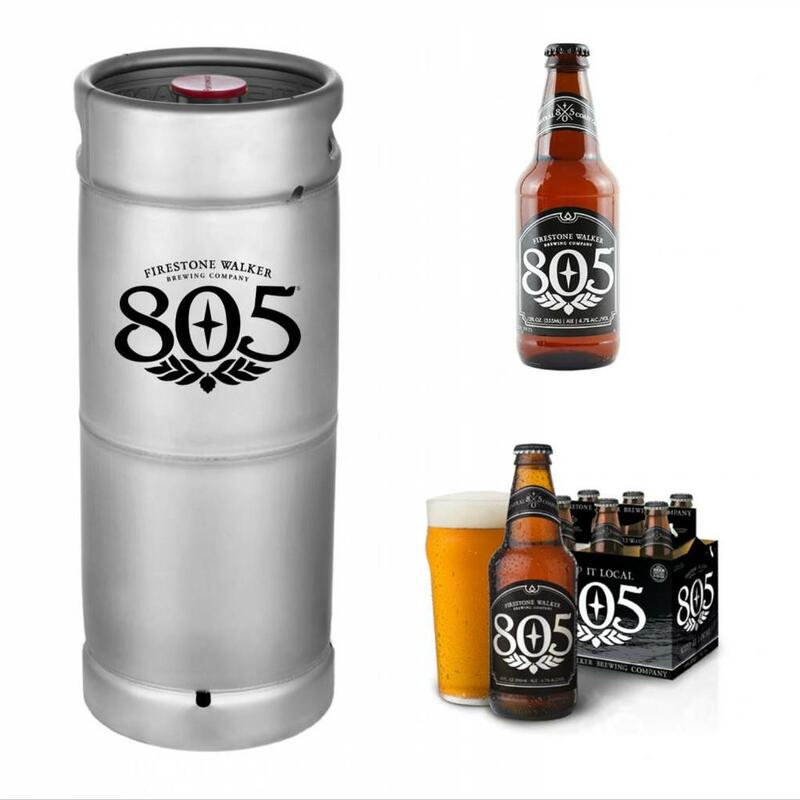 805 is the perfect follow-up to that ultimate surf session or to reward a hard day's work. Pair it with a hard cheddar cheese and crackers or dried apricots.